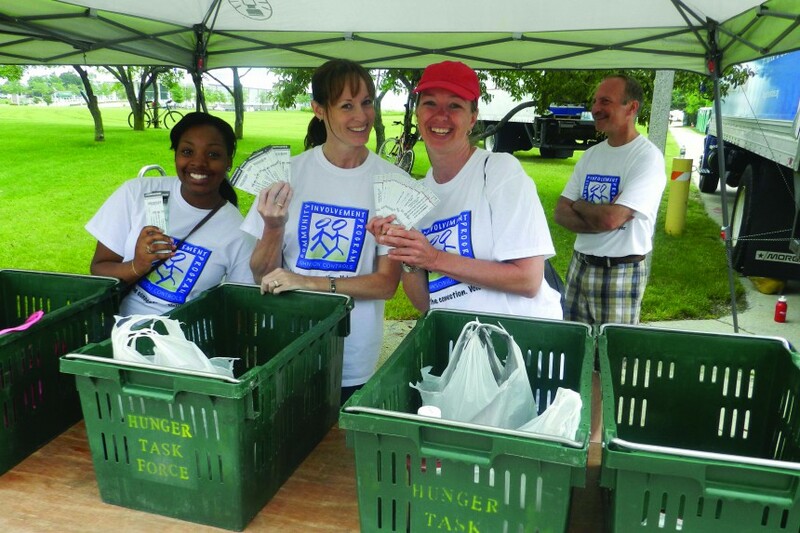 Hunger Task Force relies on the help of more than 16,000 generous volunteers every year. From food sorting and building healthy food boxes for seniors to helping individuals shop the Mobile Market and harvesting at The Farm, we need your help. Click the volunteer tasks below to learn more about how to get involved, or fill out a volunteer application now to start the process right away. Already a registered volunteer? Use our online calendar to view and sign up for a variety of opportunities! 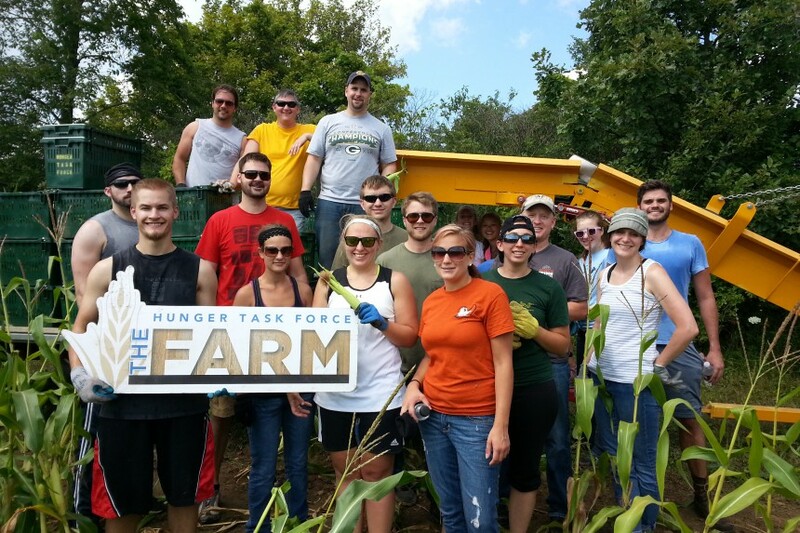 Dig in with us at the Hunger Task Force Farm where we grow fresh fruits and vegetables to feed hungry people in our community! Help Hunger Task Force build Stockboxes–a monthly box of healthy foods–for local, low-income seniors in Milwaukee. 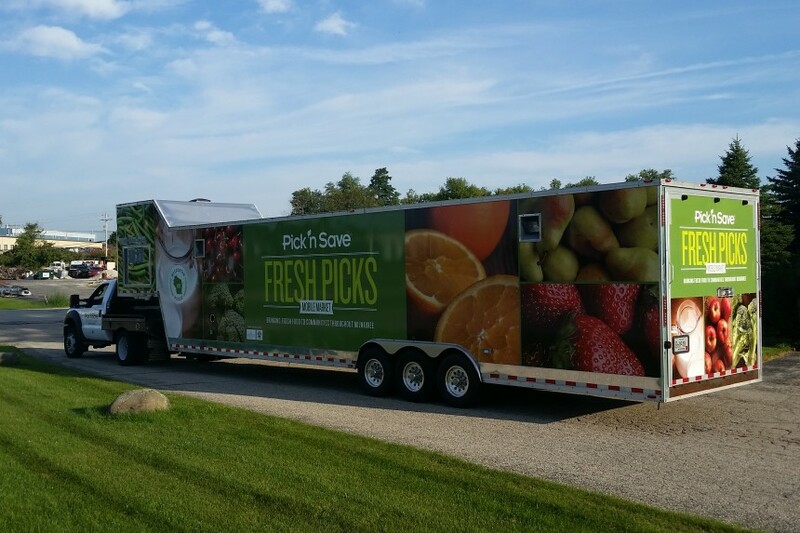 Be a welcoming face and help pack groceries for Mobile Market shoppers who live in Milwaukee’s food desert communities. 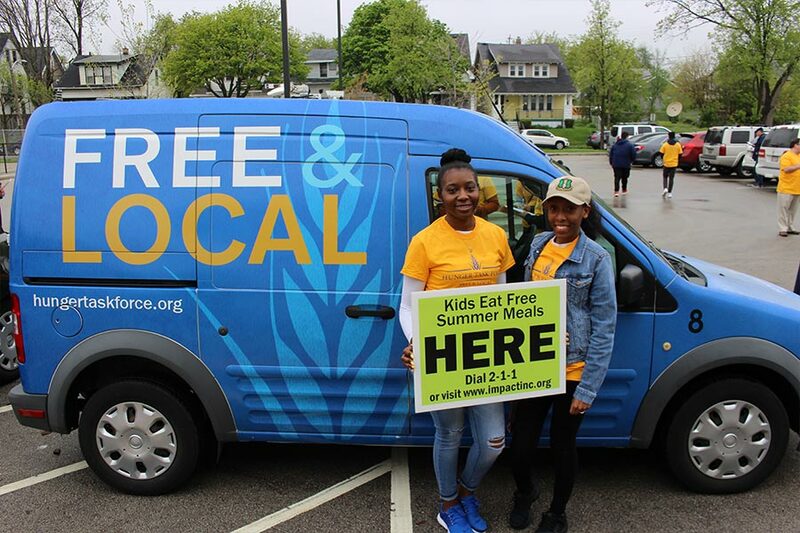 Volunteer with Hunger Task Force during a lot of fantastic community events, from Food Truck Brunch to Wisconsin State Fair. With mailings, filing, phone calls and data entry, Hunger Task Force needs help in the main office every day! 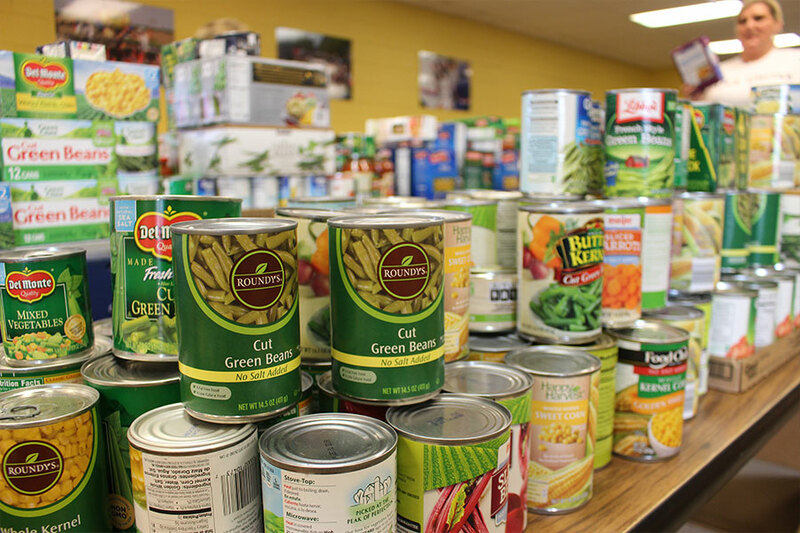 Hunger Task Force needs volunteers in our Distribution Center daily to help with day-to-day operations like sorting items and accepting donations. 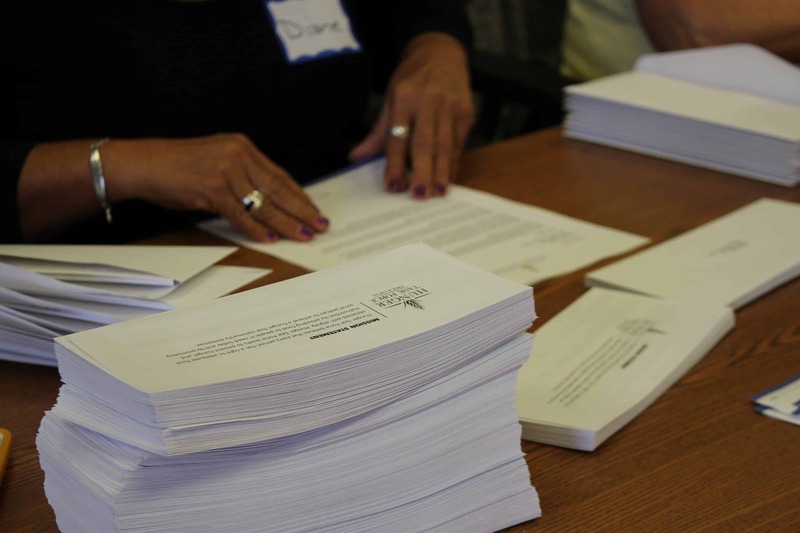 Voices Against Hunger is Hunger Task Force’s citizen advocacy group. 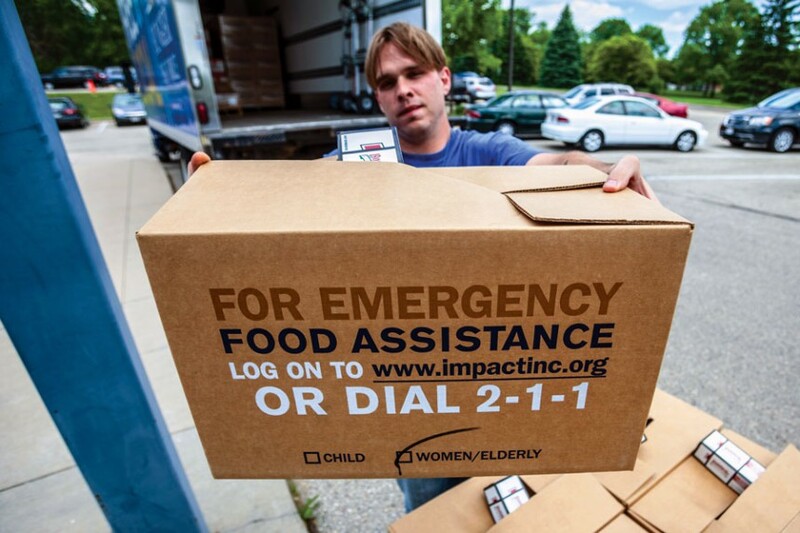 Help influence effective anti-hunger public policy!